It seems that Xiaomi is now all prepared to launch another budget Smartphone into the market as the upcoming device has now been spotted at Chinese certification website Tenna. 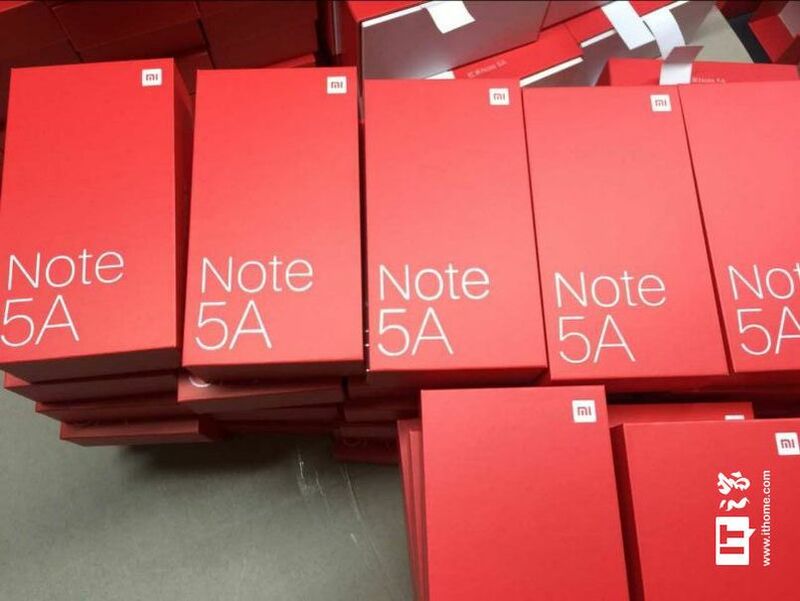 The Redmi Note 5A is expected to be announced in the upcoming months. 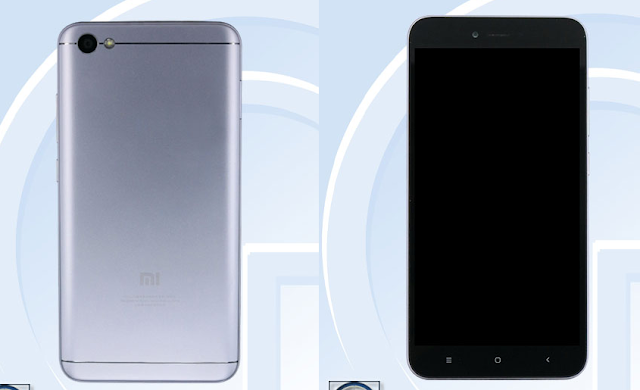 The device will be available in two variants, One with Fingerprint sensor, 3GB RAM, and 32GB Internal Storage. While, the other variant will feature 2GB RAM and 16GB Internal Storage without a Fingerprint sensor. With model no. MDE6, the Redmi Note 5A (Non FPS) comes with a 5.5" HD Display, 1.4Ghz Quad core Processor, 2GB RAM, 16GB Internal Storage, 3000mAh battery, 13MP Rear and 5MP Front facing shooter. The device will come with Android 7.1.1 Nougat out of the box. Whereas the higher variant with model no. 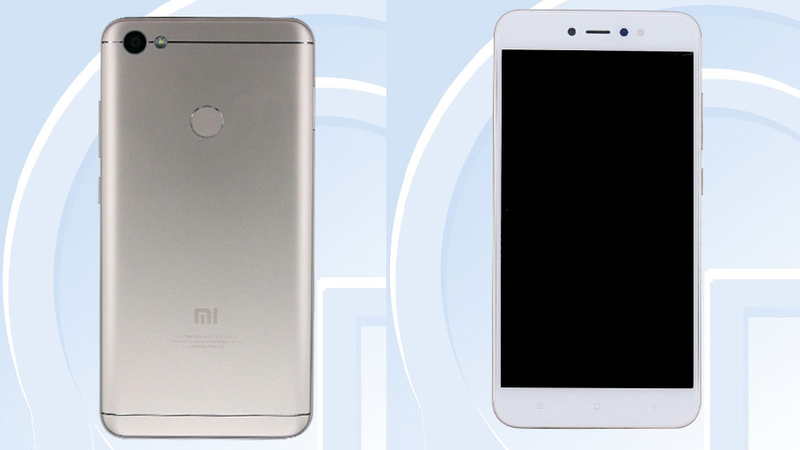 MDE6S doesn't differ much from the MDE6 in terms of the specs, it is having 3GB RAM, 32GB Internal Storage and a Fingerprint sensor for security.